Folk You! No Folk ME! 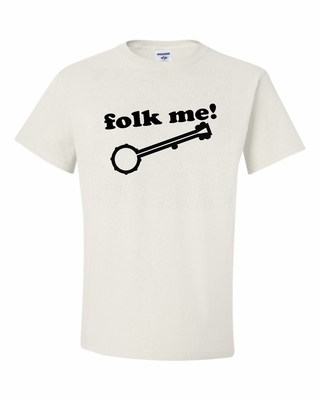 Our Folk Me shirts and sweatshirts make great gifts for that folk music lover in your life. Remember� you found the Folk Me! Shirts at TShirtHub.com, where high quality came at a low price.